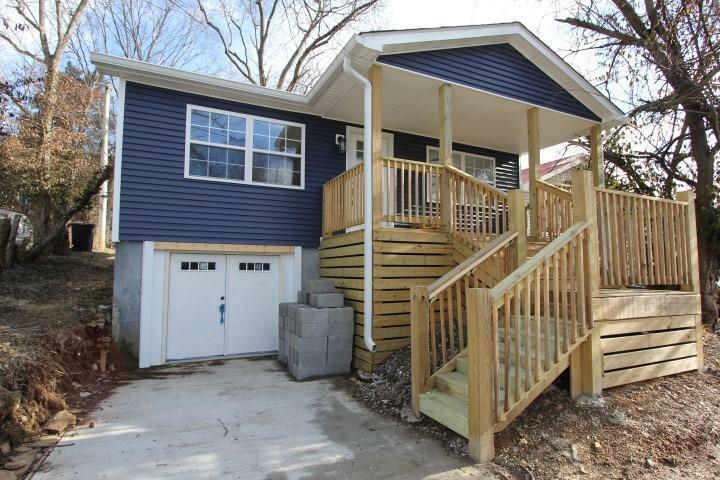 Adorable Newly Remodeled 1.5 Story home located only minutes from downtown Frankfort! This home offers a beautiful kitchen with new stainless steel appliances, 3 Bedrooms, 1 Full bathroom, LOTS of storage space, and a large back yard! Don't wait, This home won't last long!